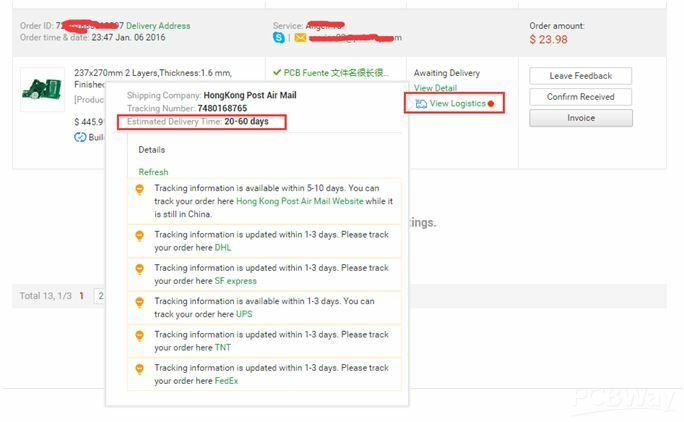 HK post, China post, e-packet method are usually slow and delayed in updating tracking information. So if the shipping time do not surpassed the estimated shipping time to your country, please do not worry and just wait more time to receive it. 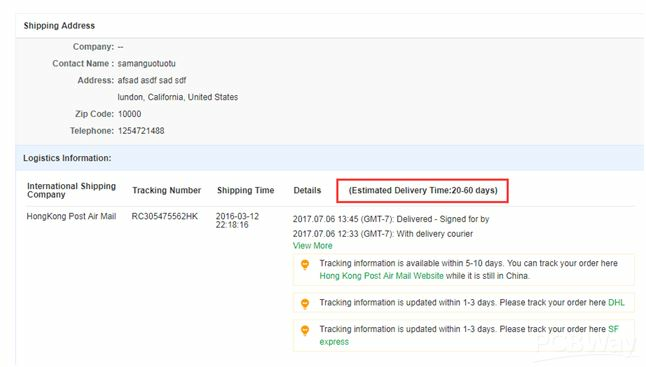 If it surpassed the estimated shipping time and you still do not receive the package, please contact your sales representatives to solve problem.